On Saturday, June 1, 2019, The Conexus Arts Centre will become electrified, as we showcase Lonsdale Boxing Club athletes against athletes from Western Canada. This will be a great night out for you, your friends, family and co-workers. This is also a great opportunity to get exposure for your company. Each table seats eight people with pricing starting at $650.00. As we are a non-profit organization, this helps us keep our youth in a positive environment as well as maintaining a healthy lifestyle. We also work closely with the aboriginal community as well as youth as risk. Help us make Regina a healthier and safer community. General admission tickets for the boxing starting at 7:30 p.m. are also available in advance for $10.00 or $20.00 at the door. Tickets are available at the Lonsdale Boxing Club, 1361 Halifax St. If you require any further information you can contact us at 306-352-3778 or by dropping in at the Lonsdale Boxing Club, 1361 Halifax St., Regina. Our new season started on Wednesday Sept. 5, 2018. 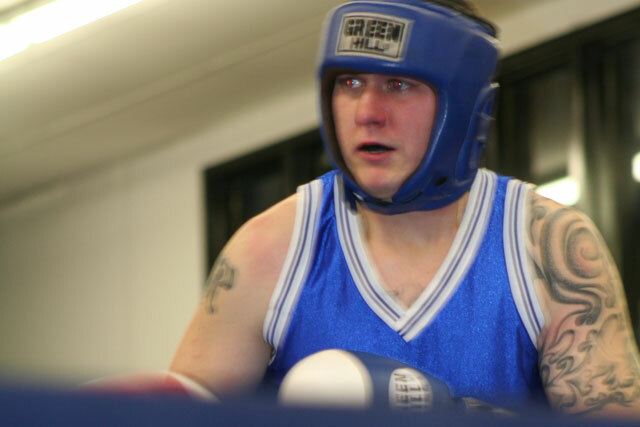 Our mission at Lonsdale is to introduce beginners to the sport of boxing as well as take the experienced boxers to their highest potential including National level competitions. Lonsdale Boxing Club includes people of all ages and levels. From young children in our Mini Gloves program, and people looking to get in shape through our Boxercise program, to our athletes competing in the Boxing program, Lonsdale has something for everyone. Our Mini Gloves program is for ages 10 and under! Focused on fun, this one hour class is held every Tuesday. This class is geared towards getting the younger kids into a healthy habit of exercise while allowing them to learn the basics of boxing, all while having a fun, energy filled time! Boxercise is on Mondays, Wednesdays and Thursdays from 5:30pm-6:30pm. For all ages and levels, it is a great fitness program that incorporates a great cardio workout with basic boxing skills. The workout changes every time so there is no worry of boredom and the results are great! All you need is a clean pair of shoes, workout clothes and you are set! Boxing classes are Mondays, Wednesdays and Thursdays from 6:30pm-8:30pm. A bit more intense, boxing class is a great workout with a bigger emphasis on technical boxing. Workouts are for beginners to advanced and coaches are there to help everyone with what they need. You will learn the basics of footwork and punches, all the way to sparring and competing. The coaches at Lonsdale are dedicated and trained to provide our athletes with a safe introduction to boxing as well as provide a family orientated environment to work out in. All of our coaches are either former boxers themselves or have dedicated themselves to the "sweet science". Every coach is certified and qualified to provide our athletes with the boxing skills they need. Lonsdale also has several AIBA certified referee/judges who besides having boxing experience also have the knowledge of the rules of boxing to help keep our athletes safe. All of Lonsdale's boxers are put as first priority by the coaches keeping them safe while teaching discipline and respect for themselves and others. Over the years, Lonsdale Boxing Club has had many boxers who have had the chance to compete against boxers from other countries as well as travel extensively throughout Canada to compete in different boxing events. Several of Lonsdale's boxers have won various competitions including some National champions. The club covers all of the expenses for these trips allowing all boxers a chance to compete and win. Our gym is one the best in Canada. Boasting over 6500 square feet, we are pleased to have more than enough room to do cardio, skipping, bag work, and everything a boxer needs to train. Our facility also includes our own boxing ring so we can do sparring within our own gym and allow our boxers to get ready for competitions. We are located at 1361 Halifax St. and look forward to seeing you! On Friday, March 16, 2018, The Conexus Arts Centre will become electrified, as we showcase Ireland Select athletes against athletes from Western Canada. On Friday, May 12, 2017, The Conexus Arts Centre will become electrified, as we showcase Lonsdale Boxing Club athletes against athletes from Western Canada. Lonsdale Boxing Club is a boxing club in Regina, Saskatchewan which offers the training of Olympic style boxing to youth ages eleven (11 yrs) and up. Lonsdale Boxing Club is named after the English boxing fan—Lord Lonsdale—who was the first to introduce modern rules of boxing in 1867. Before then athletes competed without protective gloves, Bouts lasted up to one hundred rounds, and weight was not a concern. After Lord Lonsdale of England successfully introduced modern rule boxing, only then did boxing begin to look more like a sport. 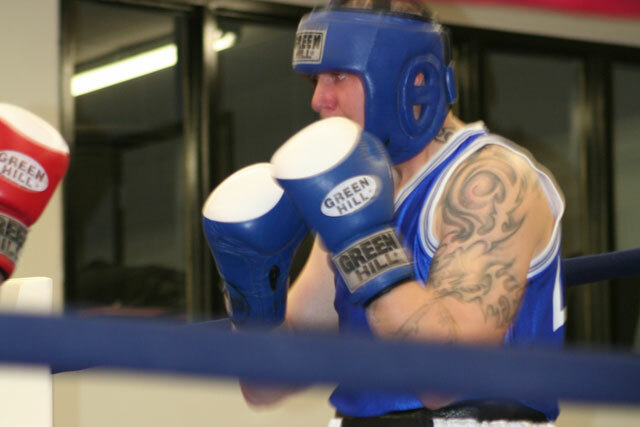 Amateur boxing is considered a safe sport and saftety is due to the high emphasis placed on the health of the athlete. At each boxing competition it’s mandatory to have a physician present. 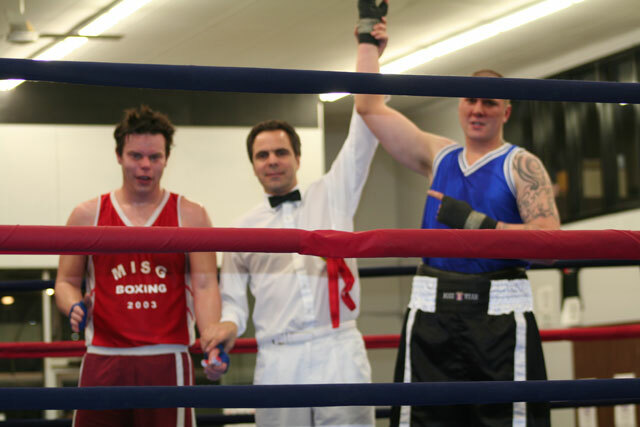 All boxing clubs in Saskatchewan are regulated by Boxing Saskatchewan who in turn adheres to Boxing Canada and the AIBA International Amateur Boxing Association rules and regulations. In knowing so, Lonsdale Boxing Club’s philosophy entails the emphasis of athleticism, sportsmanship, fair play, and team spirit. Lonsdale Boxing Club provides quality structured boxing training to uphold and enforce the principles of sportsmanship, fair play, and self- discipline.